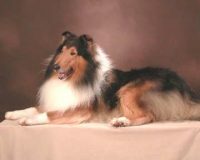 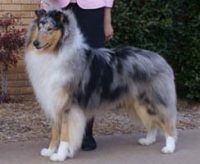 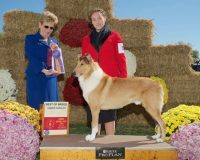 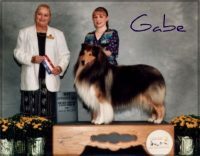 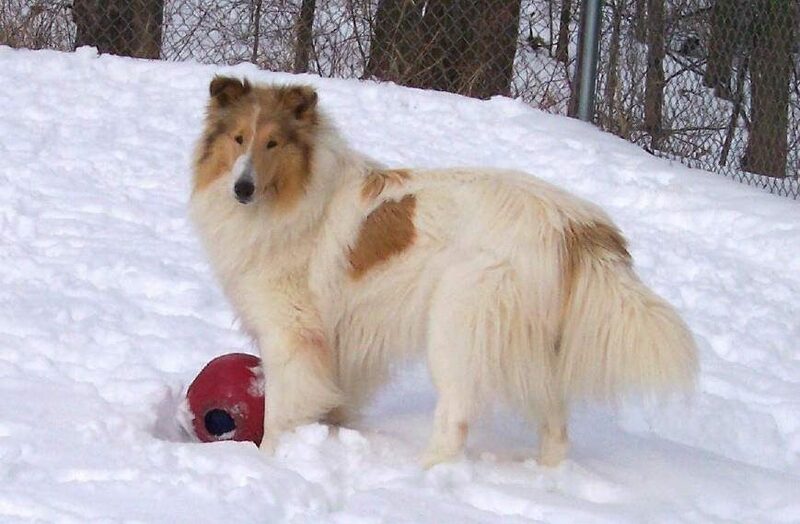 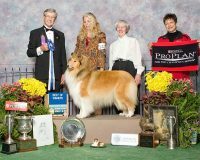 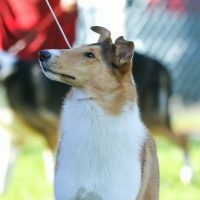 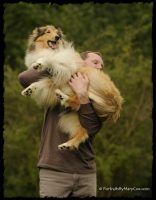 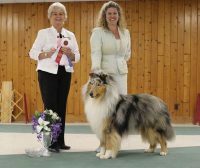 We have been breeding/showing Collies for 40 years. 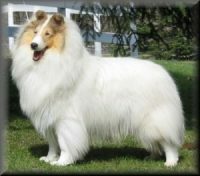 We breed to produce sound, healthy and intelligent dogs. 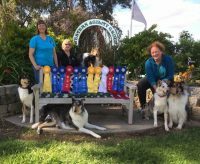 Our puppies are well socialized, exceptional, and loyal pets. 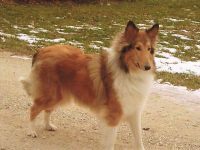 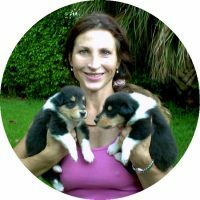 Collies are always a good choice if you have children. 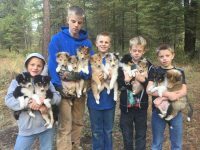 All puppies are vet checked, have been dewormed and have received their first shots. 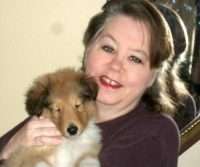 All puppies also come with a certified eye exam.